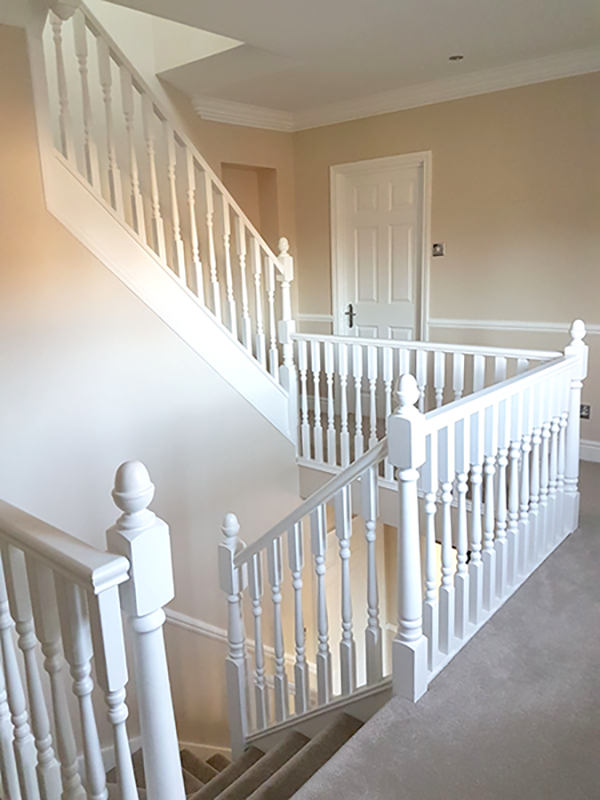 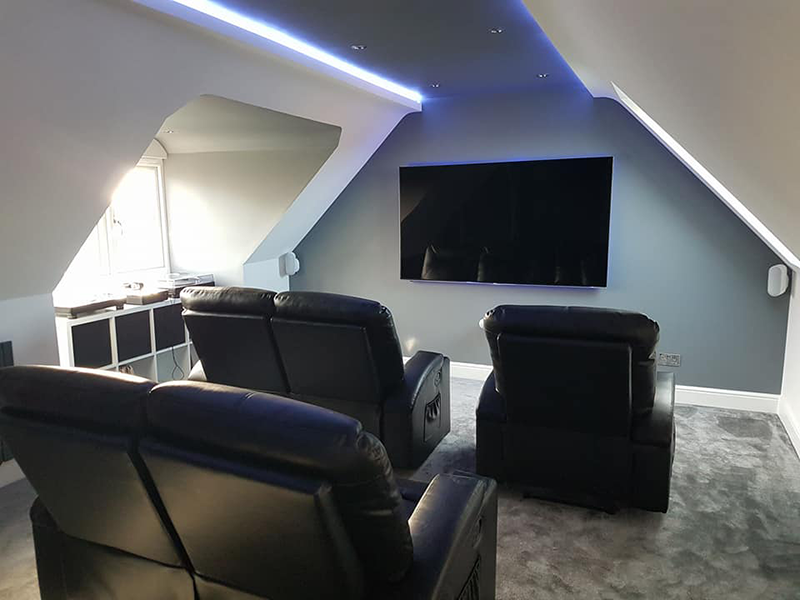 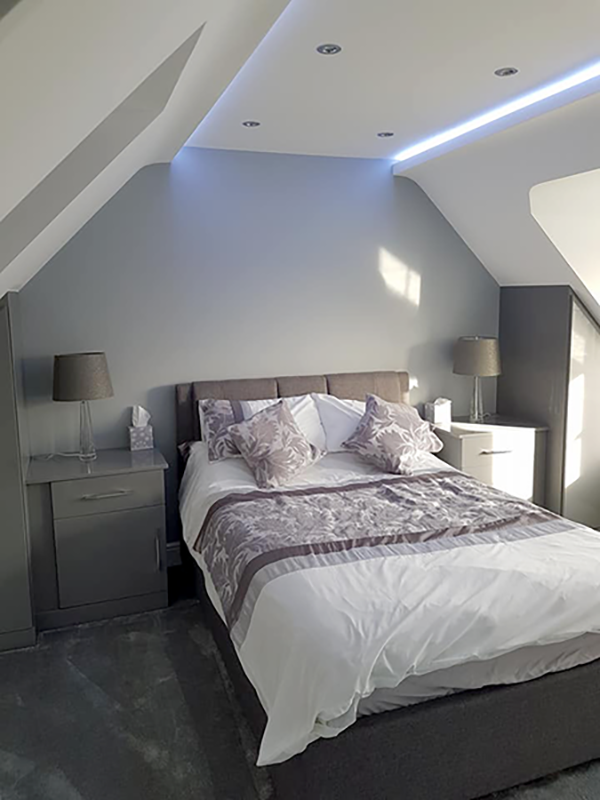 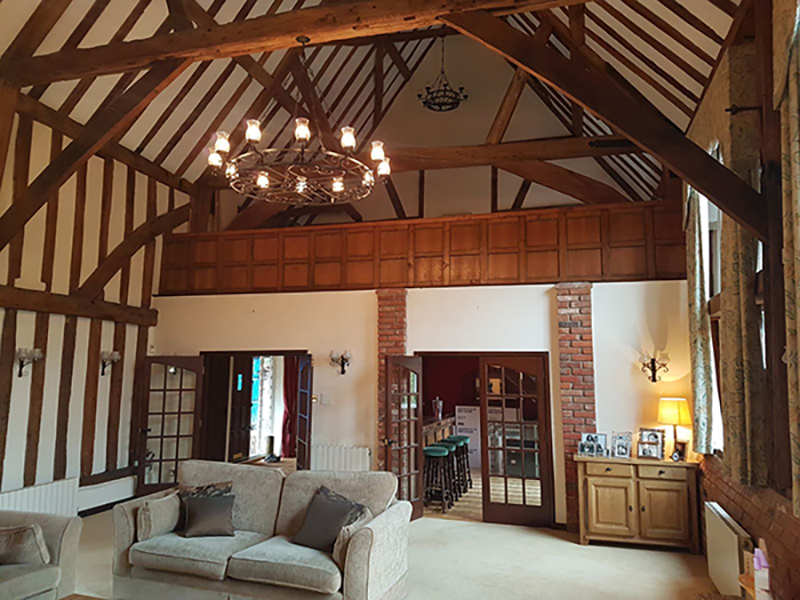 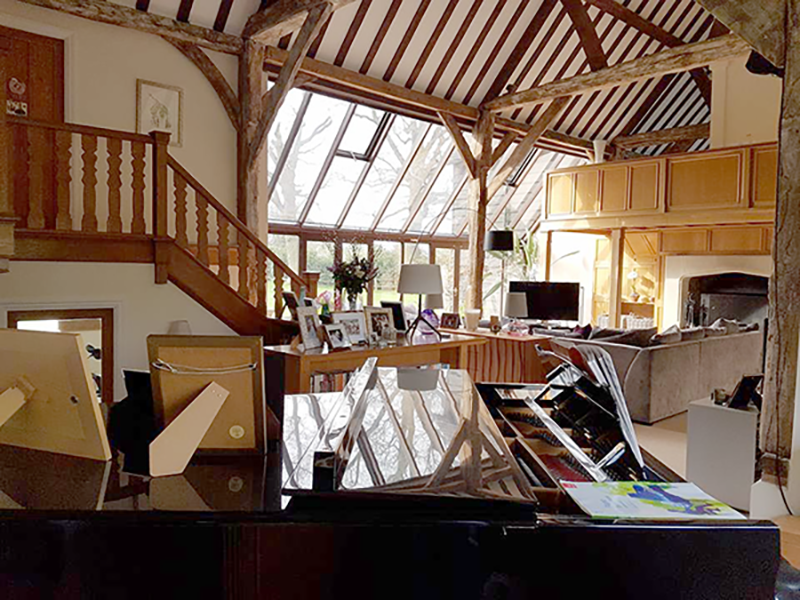 Wayne Samson Ltd is West Essex and East Hertfordshire foremost specialist painters and decorators, delivering interior and exterior painting and decorating, design, refurbishment and installation services. 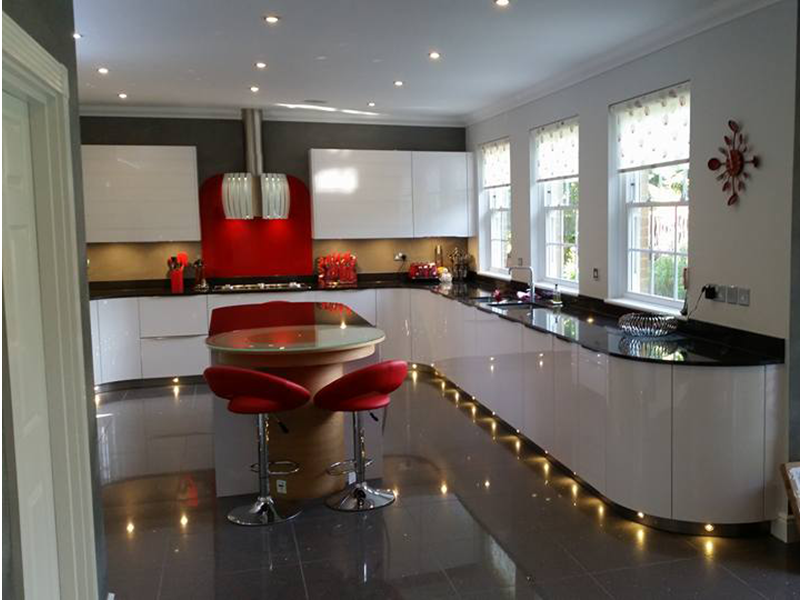 We create a vibrant and welcoming environment for your home and place of business. 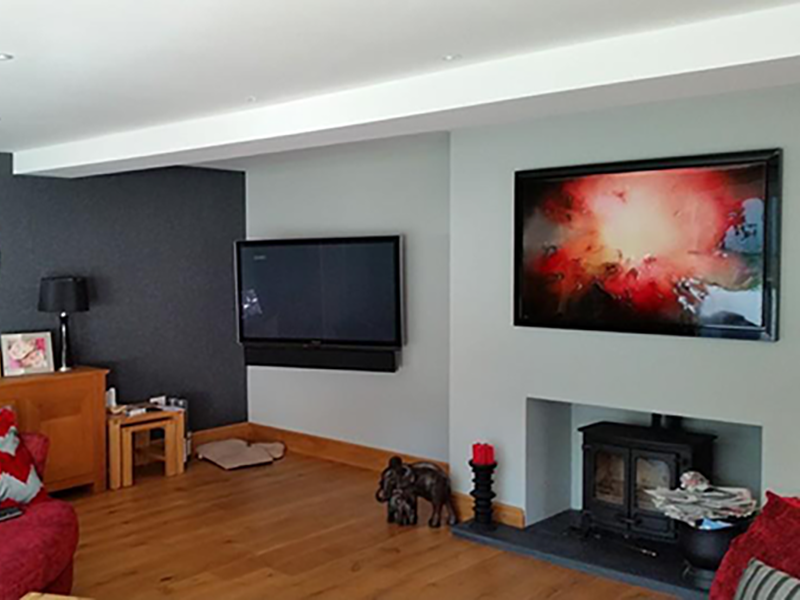 So whether you are looking for a complete interior make-over, or require the exterior to be revamped, our workmanship speaks for itself. 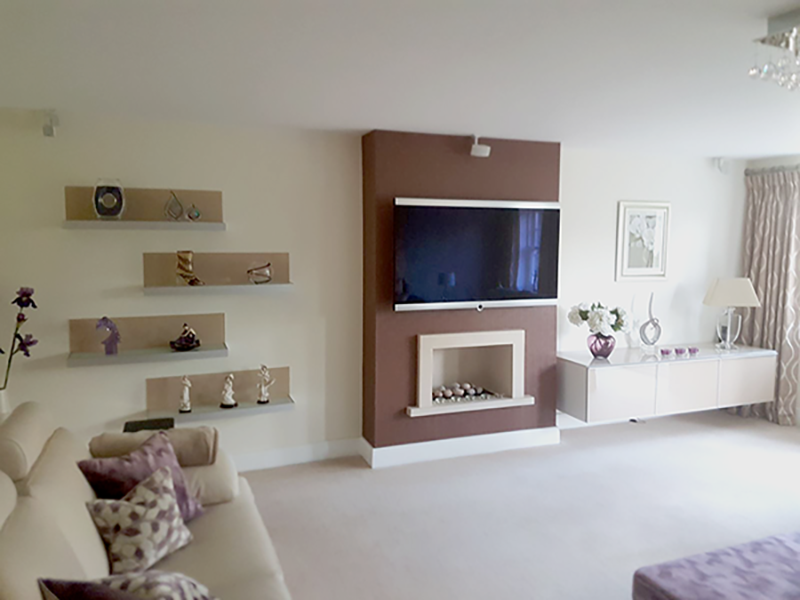 Our finishing is second to none, we pay attention to even the smallest detail. 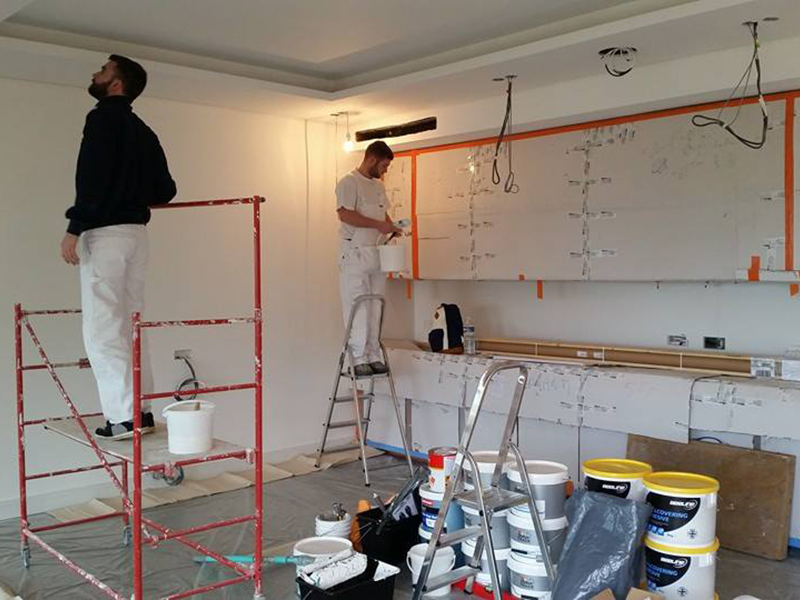 Quality painting is all about your preparation.